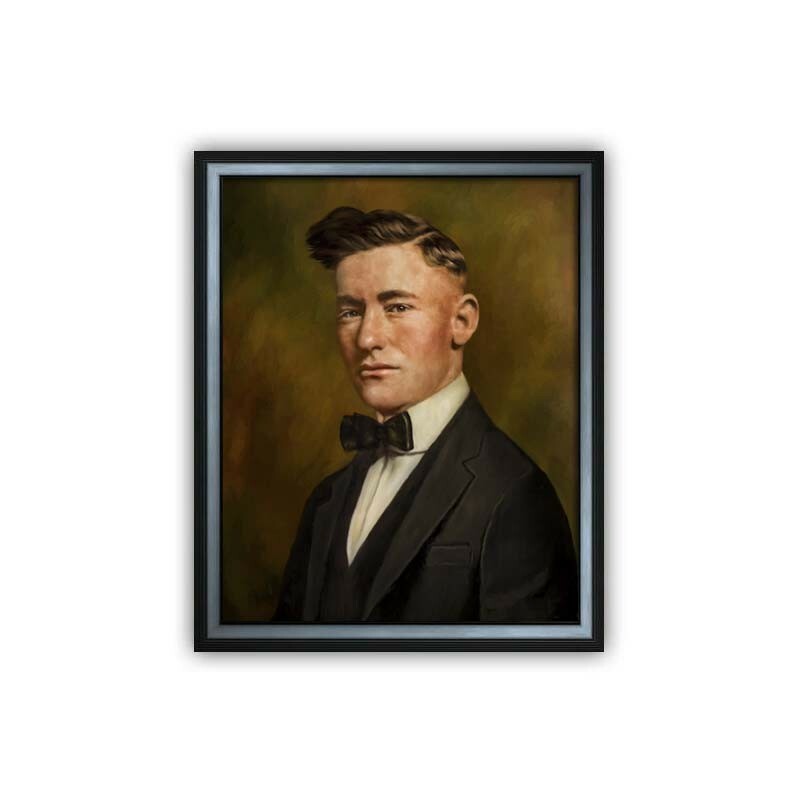 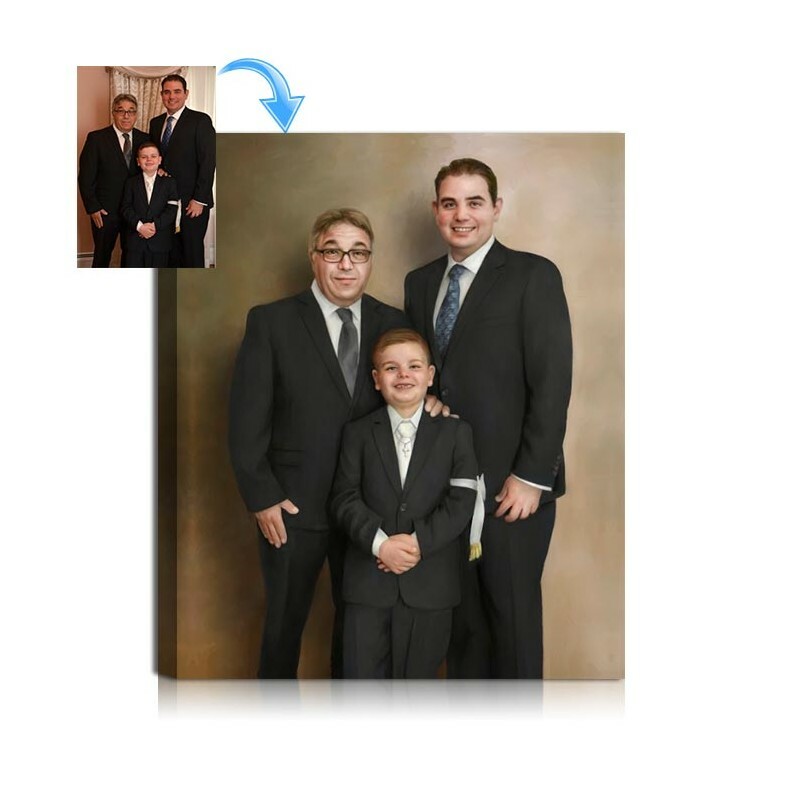 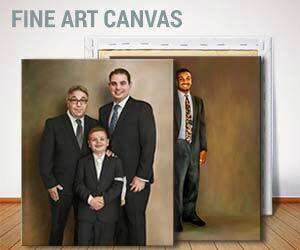 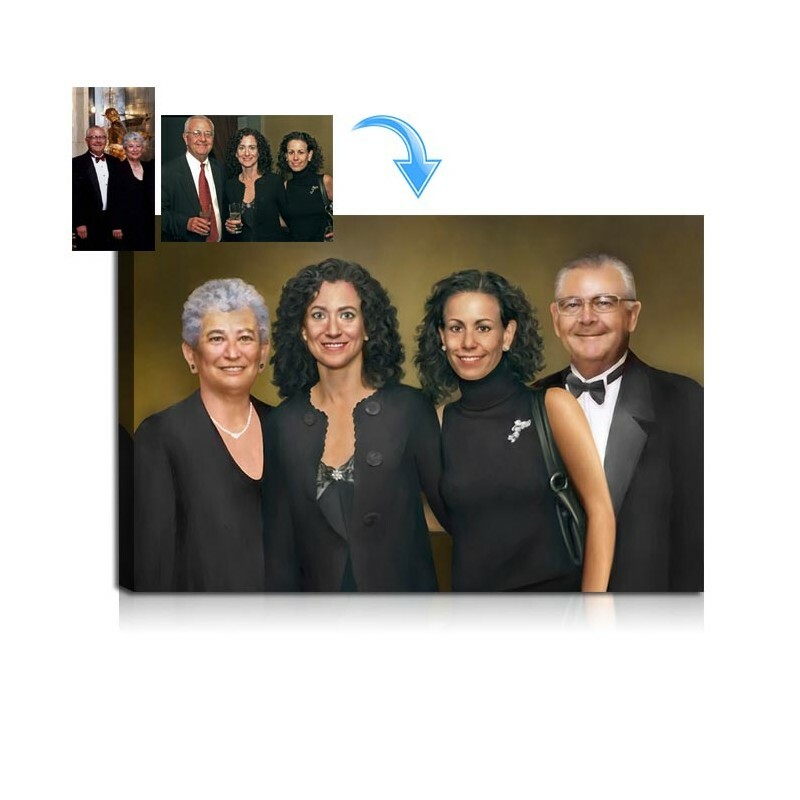 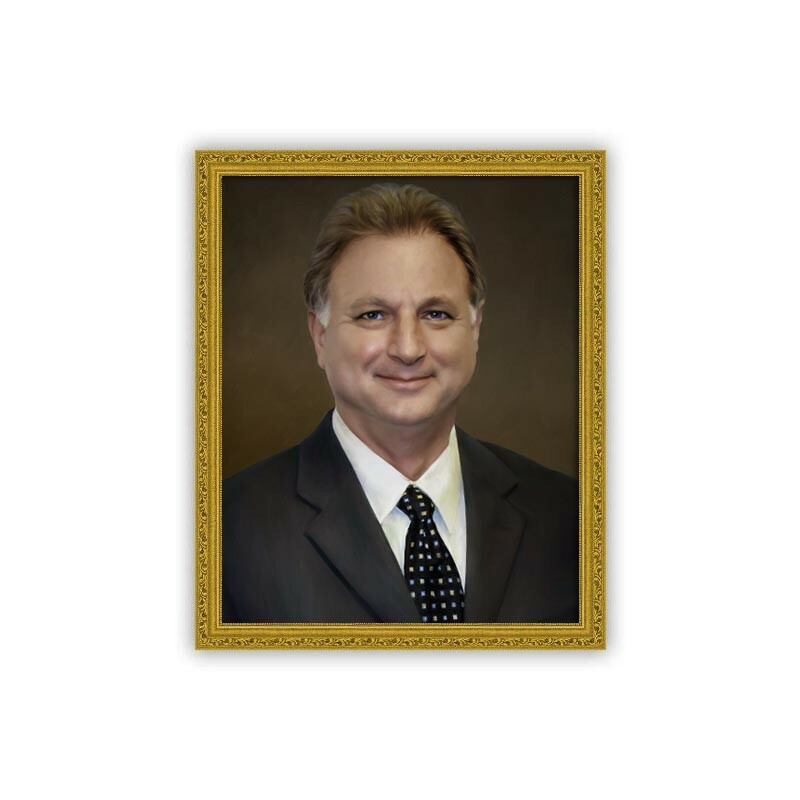 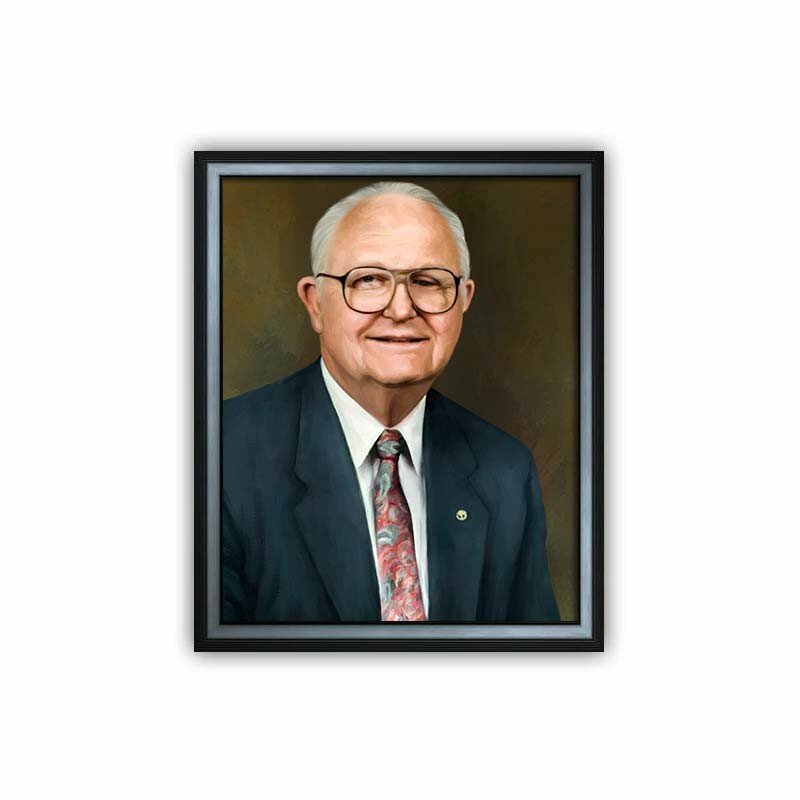 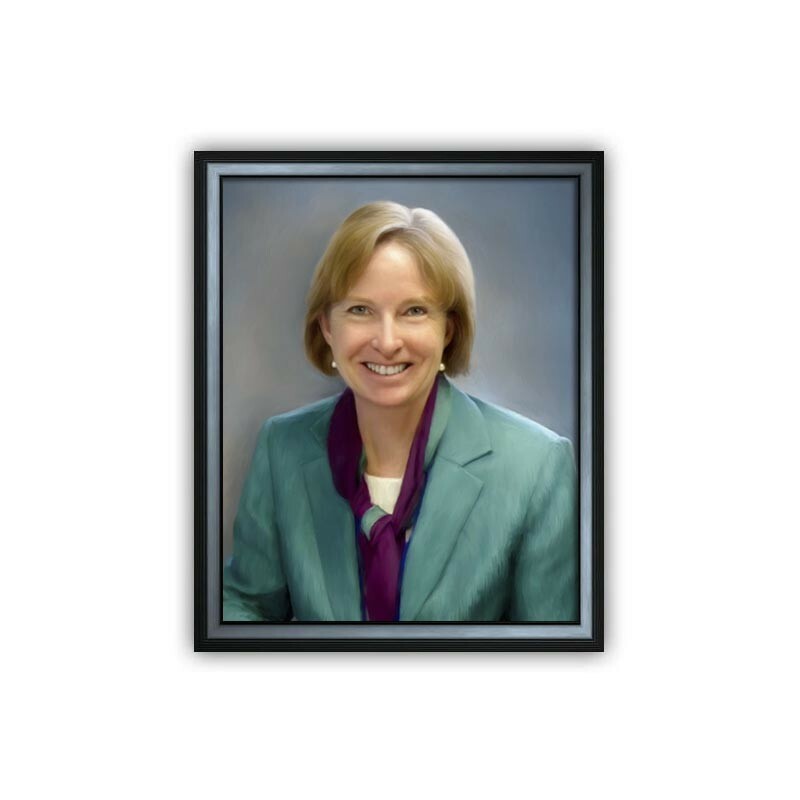 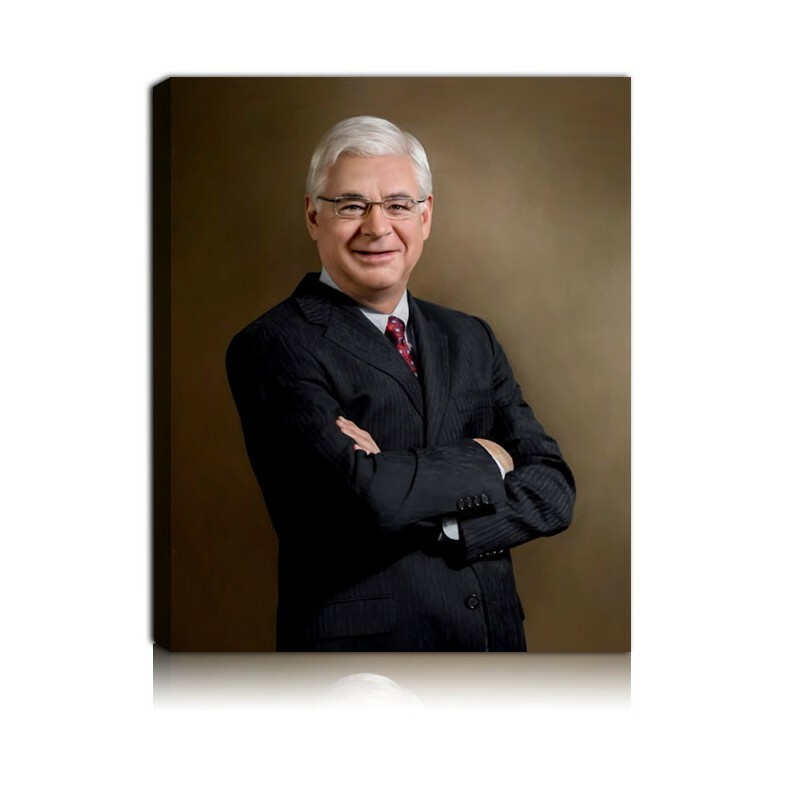 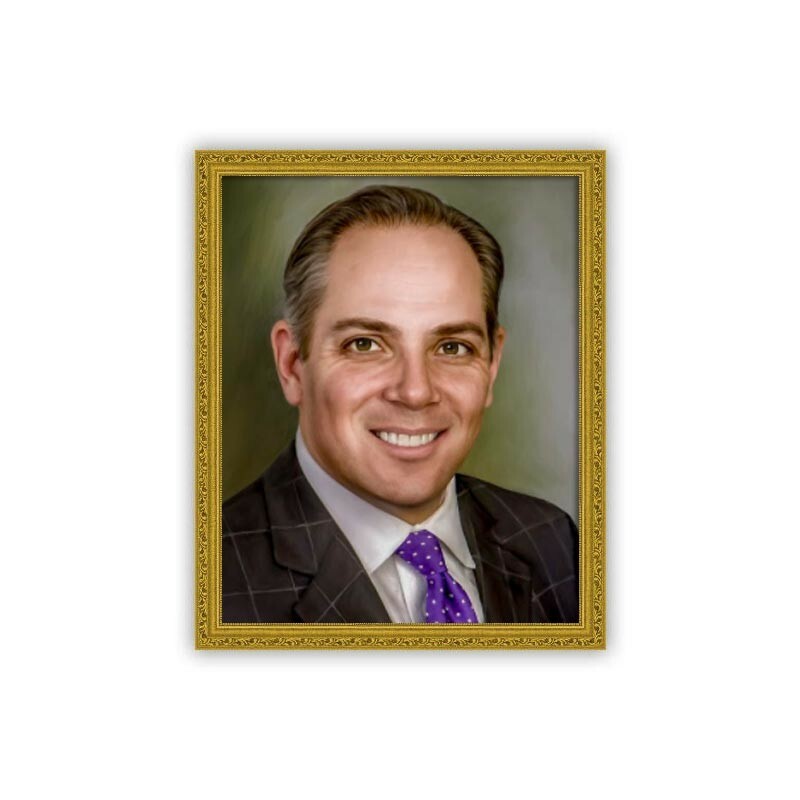 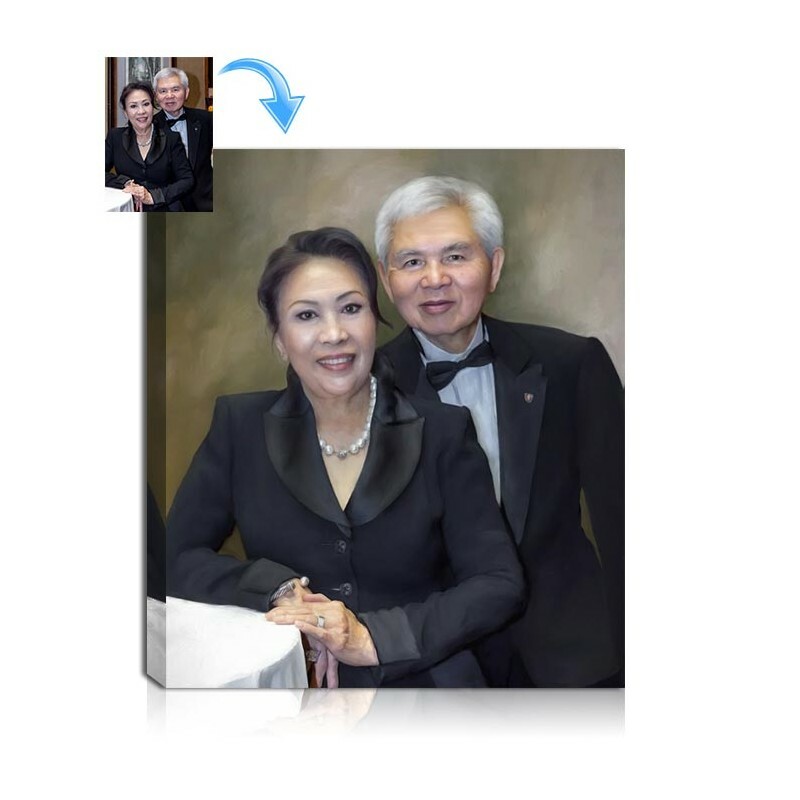 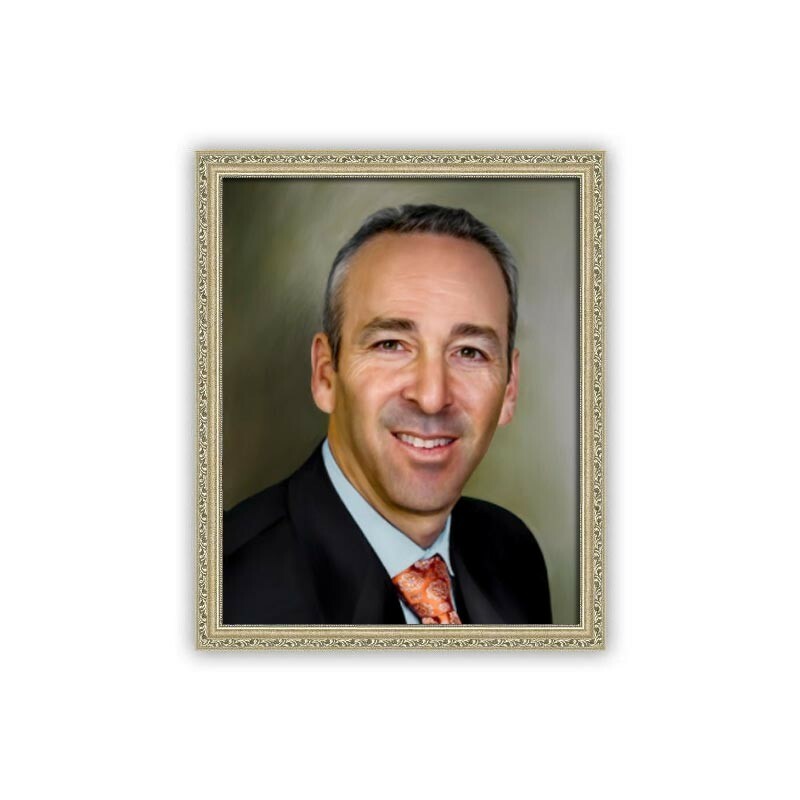 Truly recognize valued business leaders and key team members while adding prestige to your office decor at the same time using Personalized Business Portrait paintings from photos. 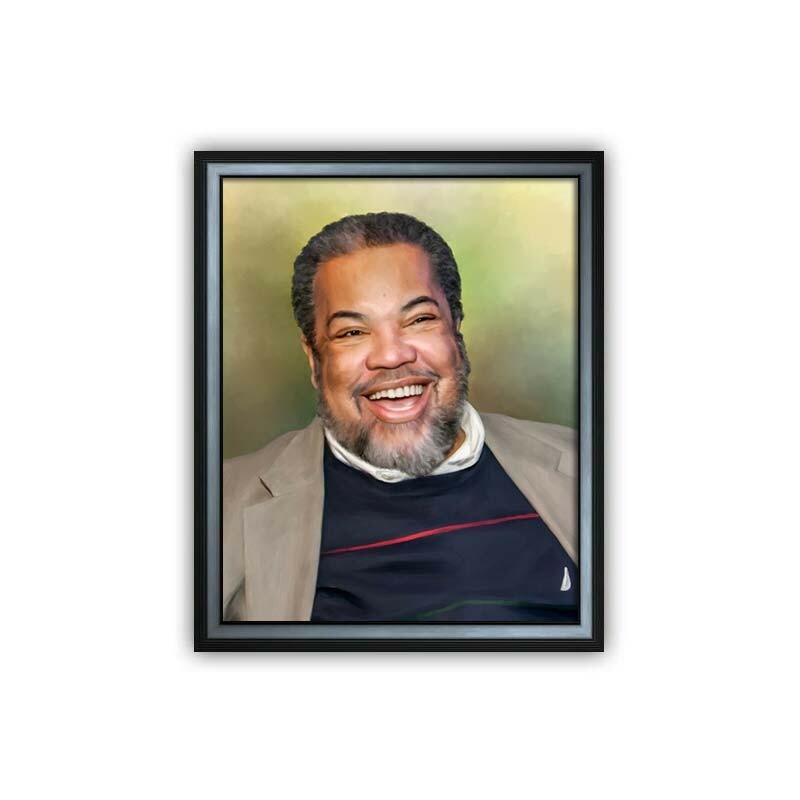 Distinguish yourself from the ordinary by Awarding esteemed colleagues and Retiring Employees. 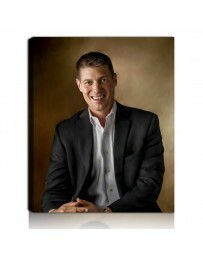 Regular gifts are for ordinary businesses, but top leaders do not aim for ordinary they aim for extraordinary. 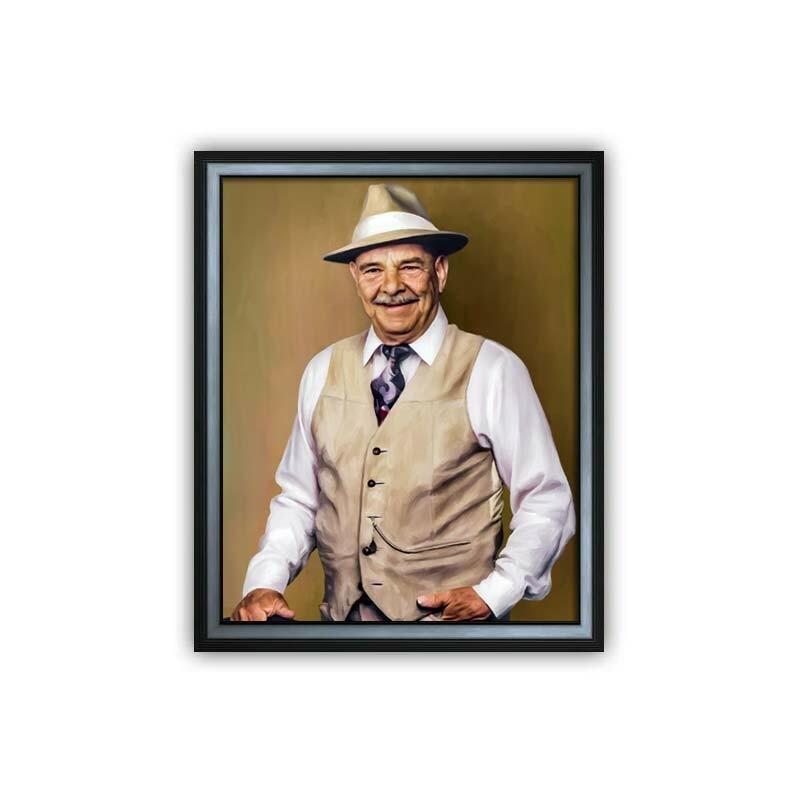 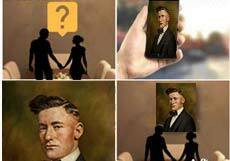 When a company displays painting portraits of founders, executives, or employees it conveys a sense of history and respect, and sends a powerful message. 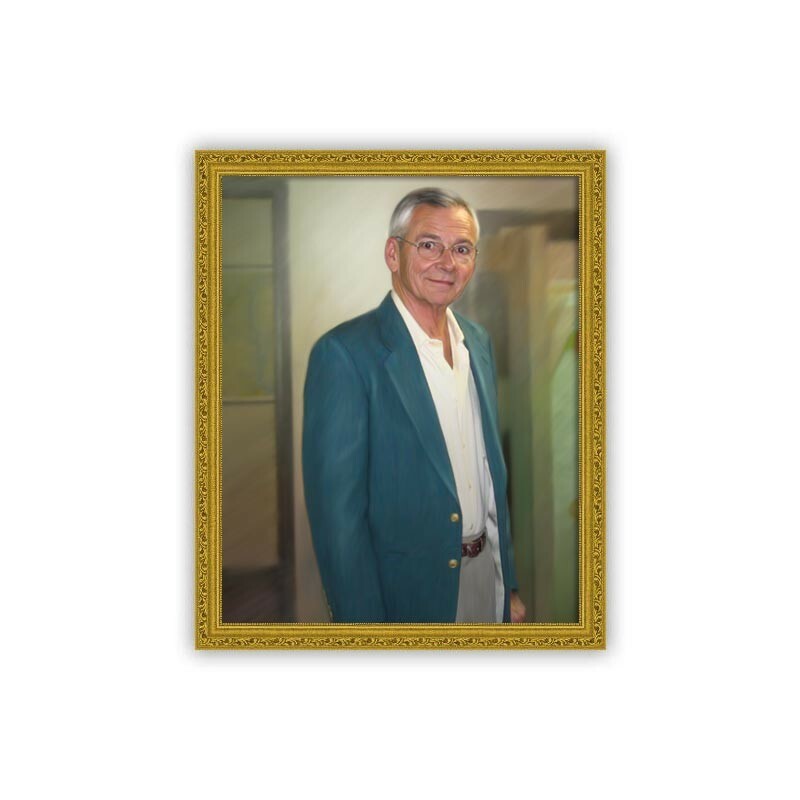 A message that the people behind a company are responsible for its success. 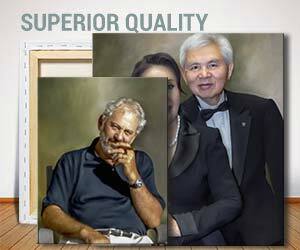 We do not believe in settling for low quality. 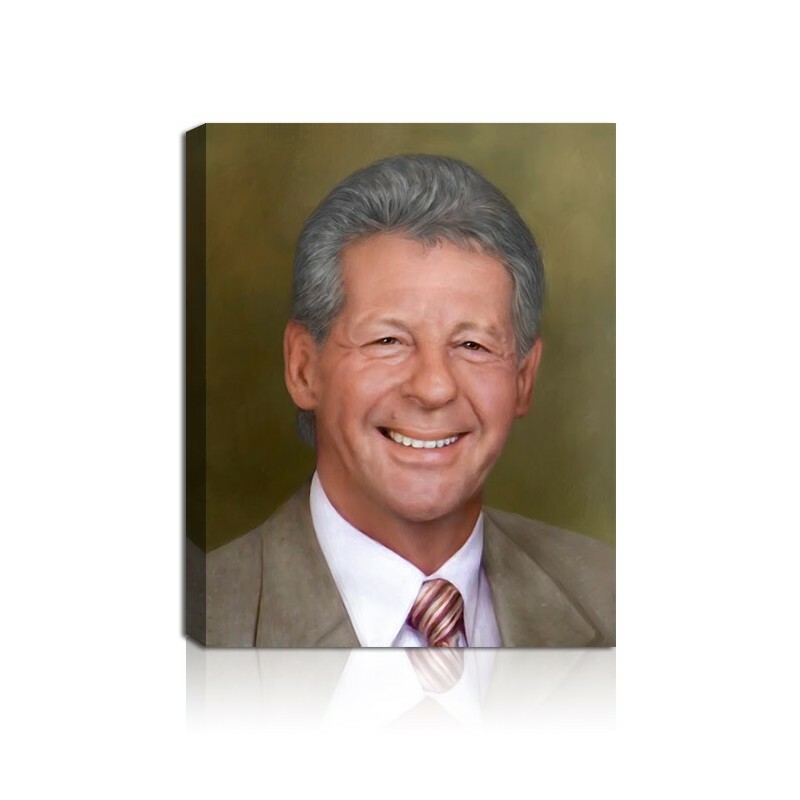 In fact we hold the belief that a business portrait painting should reflect the high quality standards that you expect from your own work. 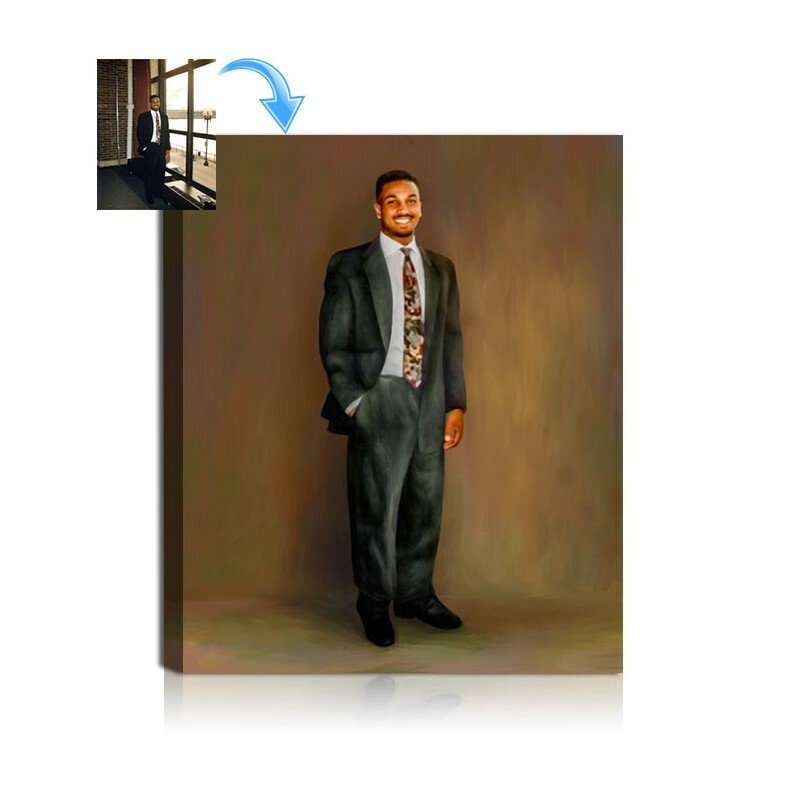 Our paintings are made by artist using premium canvas material, so that 100 years from now your custom business painting from picture will still be enjoyed. In addition to using the finest materials in the industry along with sustainably forested U.S wood, our team can provide free design consultations to help you achieve the best possible results. 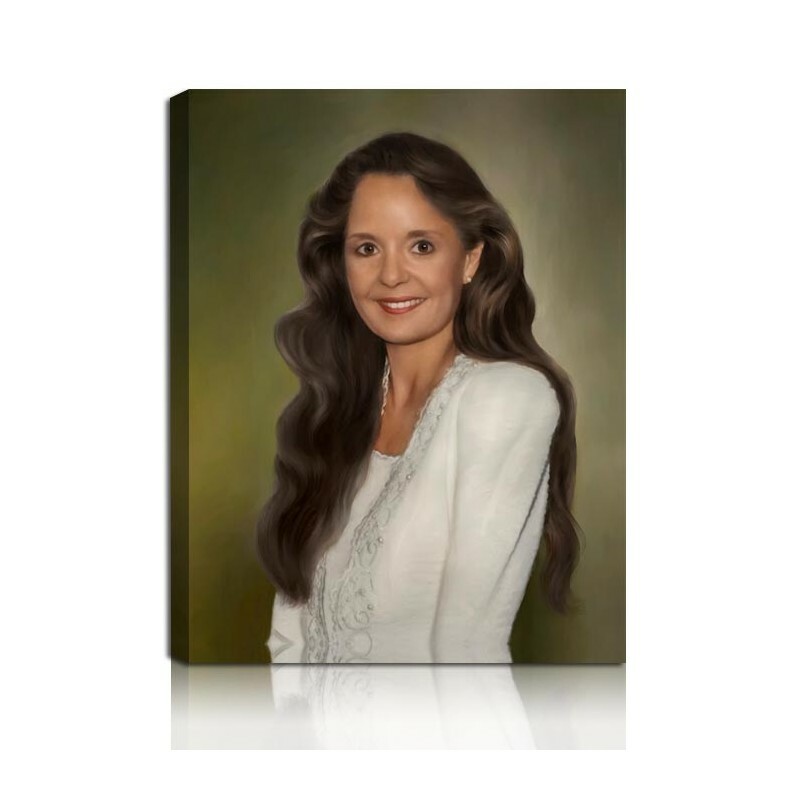 After you upload your image and place your order including the proof option by default, our artists will begin creating your business painting proof and send it to you within 3-5 business days. 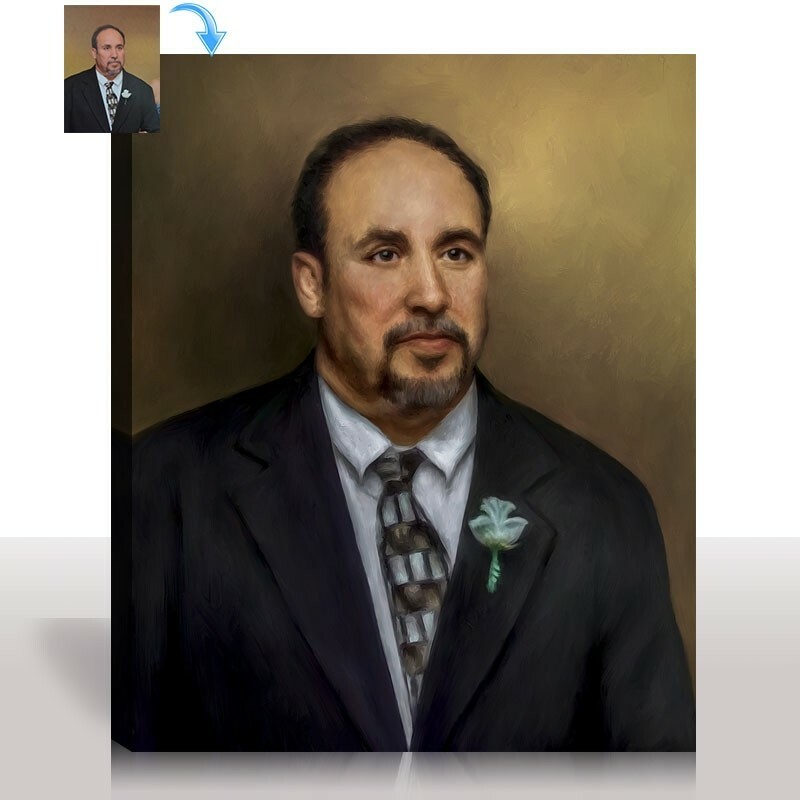 This gives you the opportunity to review the work before finalizing, just in case there is any fine tuning that you would like us to do. 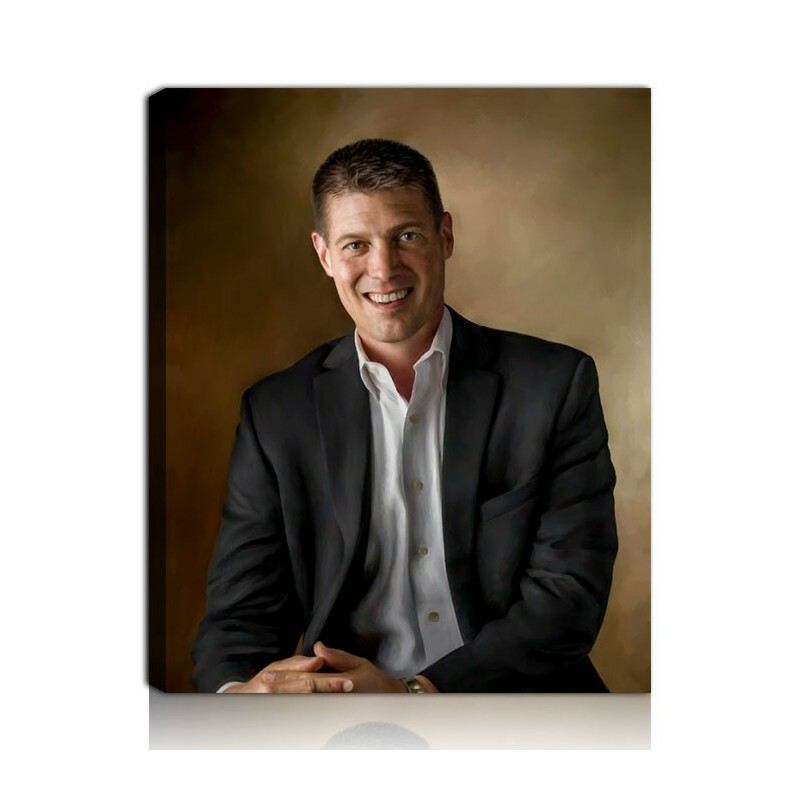 Of course if you are not satisfied with our work we offer a money back guarantee. 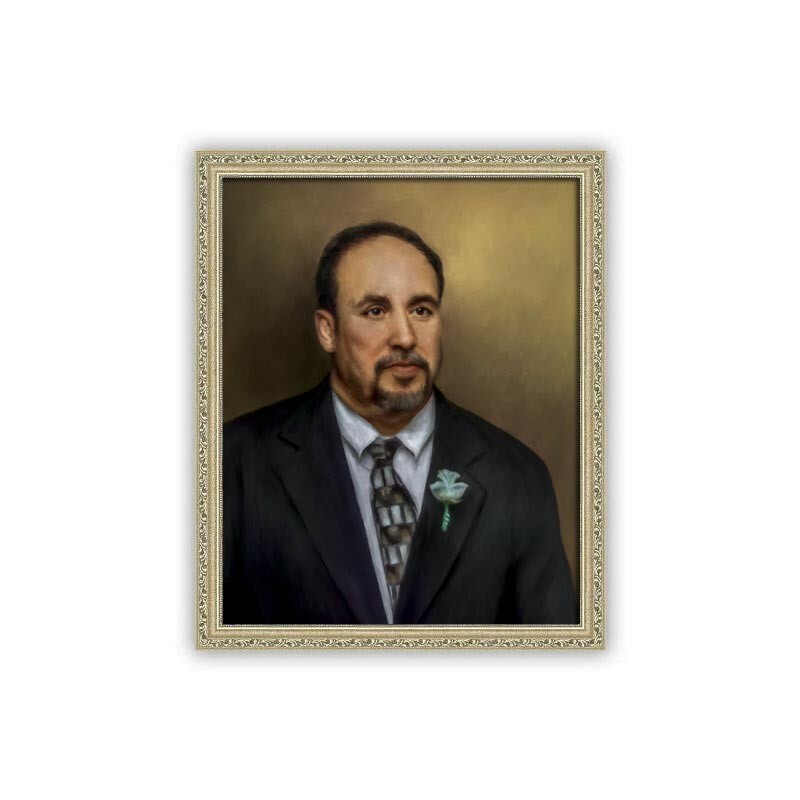 Our mission is to exceed your expectations in creating your prestigious custom painting masterpiece.